One of the great things about my job is connecting with international business leaders from all over the world. 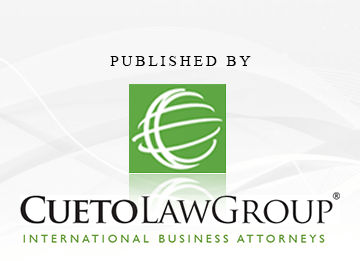 Whether its resolving a dispute between parties in Zurich and Saudi Arabia or closing a deal between joint partners in Singapore and London, it’s the relationship-building that is the most fulfilling. While working on international matters is an ideal way to connect, I’ve found that LinkedIn’s Influencer platform is also a great way to build relationships with international business leaders all over the world. LinkedIn Influencers are people who LinkedIn recognizes as industry leaders. There are now over 300 Influencers including Richard Branson, Mark Cuban, Deepak Chopra, Jack Welch, and many others. By “following” Influencers, you can read, like, comment directly, and share Influencer content with your network. But with so many incredible Influencers to choose from, identifying which industry leader to follow can be overwhelming. 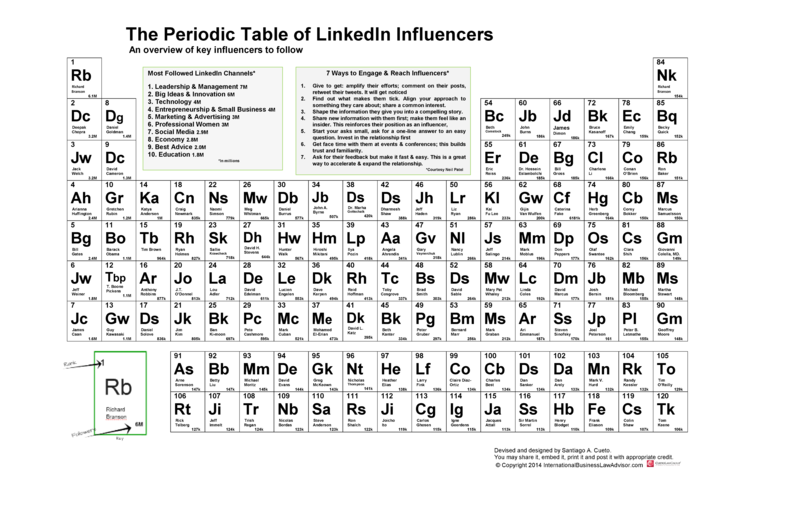 That’s why I developed the Periodic Tables of LinkedIn Influencers. It’s a quick and easy way to identify the Top 120 Influencers to follow. 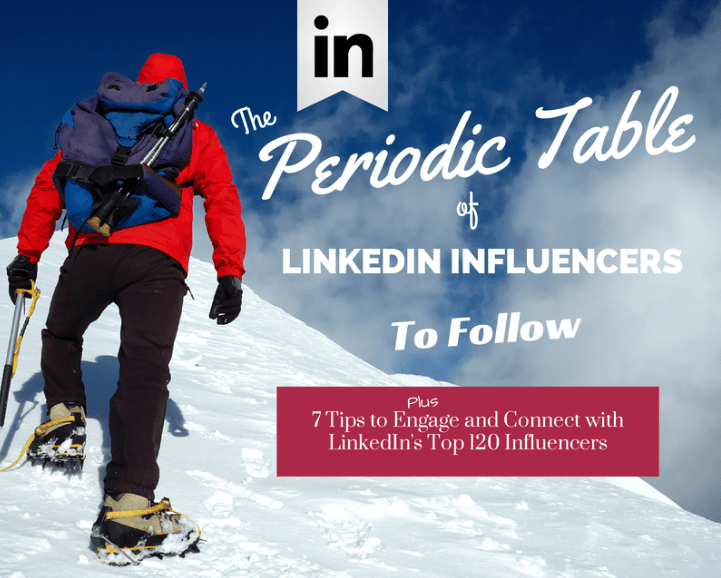 The table also includes a 7-step guide to engage and connect with key Influencers. After you’ve selected several Influencers to follow, head over to the influencer’s LinkedIn Profile and website. By doing so, you’ll get a good idea of the things they’re most passionate about. It could be anything from international business, foreign affairs or non-profit work. This will lay the groundwork for you to engage and connect with international business leaders from all around the world. Follow these steps, and soon you’ll be an international business leader too.